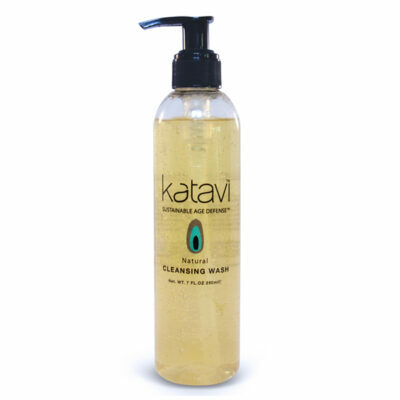 At Katavi, we prefer to avoid fearmongering at all costs. There are so many things to worry about on a daily basis that we really don’t want to add to your mental burden. However, we believe it is important to be aware of the unexpected ways toxins can sneak up on your skin and what you can do to avoid it. So, today we’re going to share a few lesser-known skin sins and how you can combat it with some lifestyle changes. By now, we all know smoking is bad. We also know that second-hand smoke is just about as bad as lighting up yourself, which is why countries around the world have clamped down on public smoking to lessen the effect of the airborne toxins in exhaled smoke on non-smokers. But, get this, there is such a thing as third-hand smoke. Third-hand smoke is residual nicotine and other chemicals left on indoor surfaces like upholstery, carpets and curtains by tobacco smoke. This residue can react with common indoor pollutants to create a toxic mix that wreaks havoc with your health, including the health of your skin. How to avoid it: It might be awkward, but always refuse to let people smoke in your home and vehicle, and try to avoid the homes and cars of people who smoke in theirs. If, like many people, you prefer to start your day with a nice, sweet cappuccino or latte, you might be doing some unexpected damage to your skin. Caffeine, sugar and dairy number among the top dietary culprits when it comes to acne breakouts. As you can imagine, the combination of all three is not a great idea if you battle with any kind of skin condition. How to avoid it: Kick the habit if you can. If this is easier said than done, rather enjoy a small, black coffee to get your caffeine kick. Better yet, switch to green tea, which has just as much caffeine (if not more), than coffee. Ideally, however, you want to stick to a healthy, invigorating brew like a nice cup of rooibos tea with a squeeze of lemon and a drizzle of ethically-produced honey. YUM! 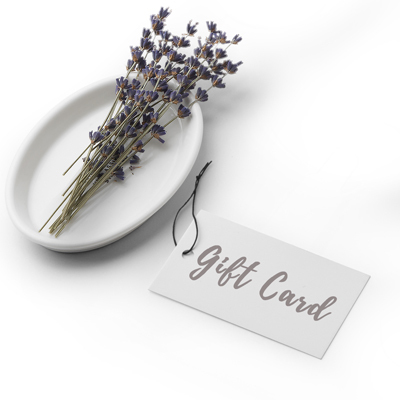 We’d all like to imagine that the big brand cosmetics and skincare products that end up on the shelves of our pharmacies and stores are good for our skin. It has to be, right? What would be the point of creating a skincare product that’s bad for someone’s skin? Well, to be frank, the point is to sell them other things to solve the problems it creates. How to avoid it: Choose small-batch, natural cosmetics and skincare products. 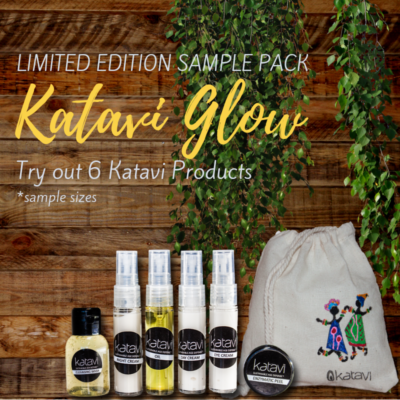 By supporting smaller, local businesses who have a vested interest in the health and wellbeing of their valued clientele, you can rest assured that you are getting a real, honest-to-goodness product that will give you the glow you’re looking for. 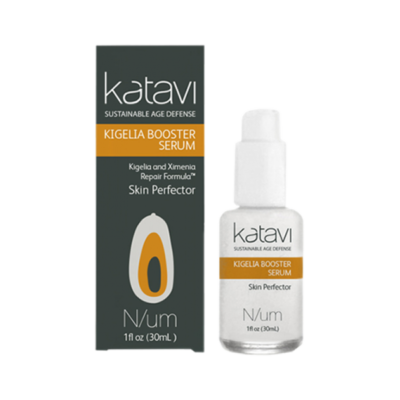 Read more about the Katavi skincare philosophy here. 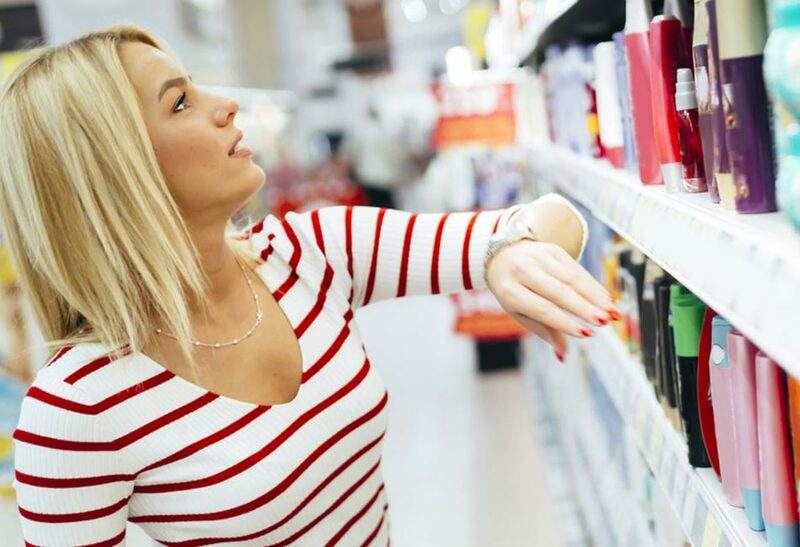 We’d all like to imagine that the big brand cosmetics and skincare products that end up on the shelves of our pharmacies and stores are good for our skin. It has to be, right?